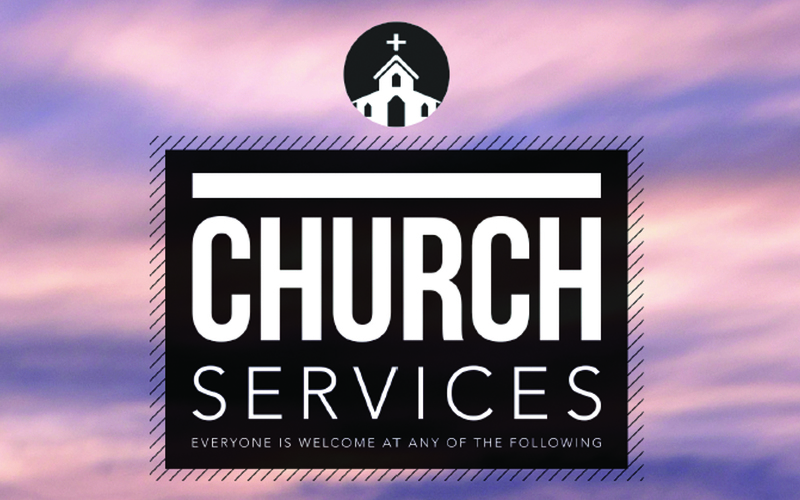 Family Service | Sundays, 9.30am (summer), 10am after finish of daylight saving. Community Church Centre: 92 Tenby St, Wanaka. Sunday Mass 1st, 3rd and 5th Sunday, 9am; 2nd & 4th Sunday, 11am.